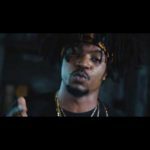 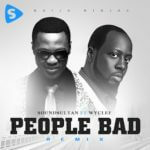 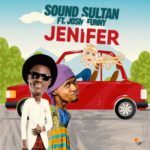 Sound Sultan – Show Me Road. 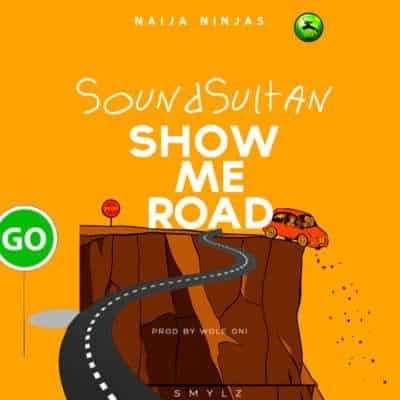 Sound Sultan begins 2018 with this inspirational piece titled Show Me Road. 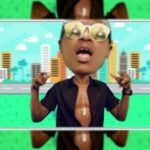 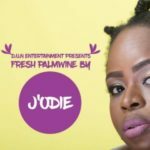 The new record is produced by Wole Oni and accompanied with a video.